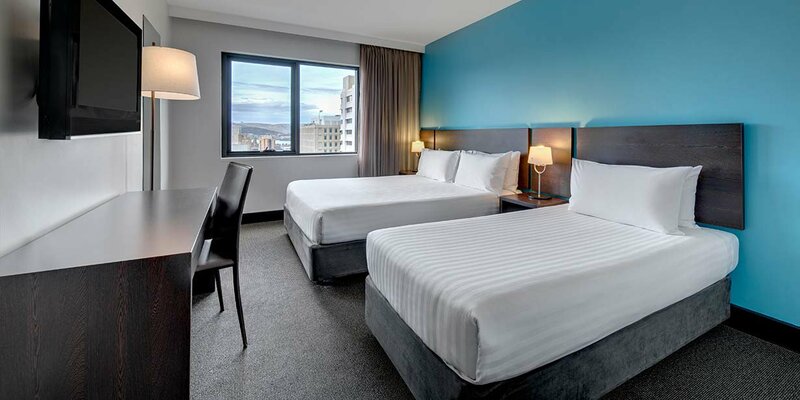 A short walk will take you to some of the most charming dining locations in the city from the markets and boutiques of Salamanca Place to the historic streets of Battery Point and the bustling waterfront, where you can hop aboard the MONA Ferry. 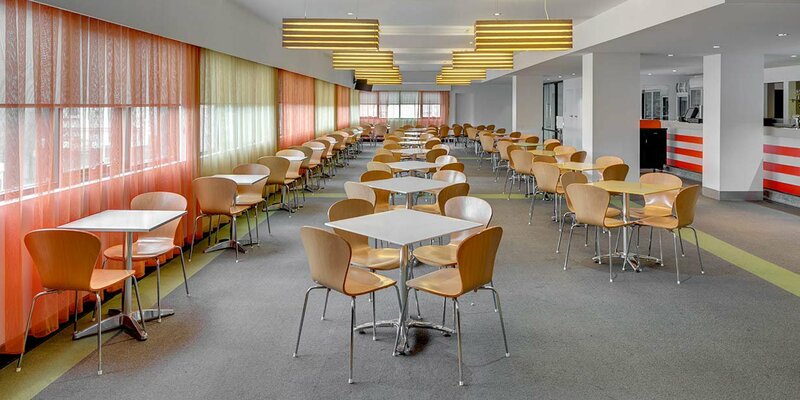 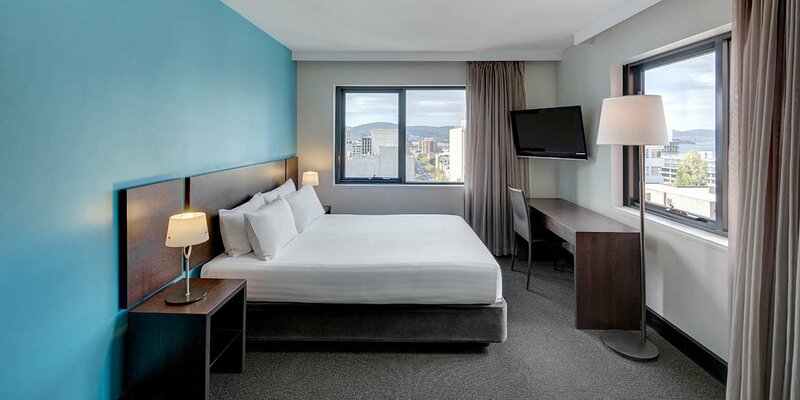 Foodies will love the hotel’s proximity to many of the city’s best cafes, bars and restaurants, including Jackman & McRoss, Daci & Daci Bakers, and the award-winning Franklin Restaurant. 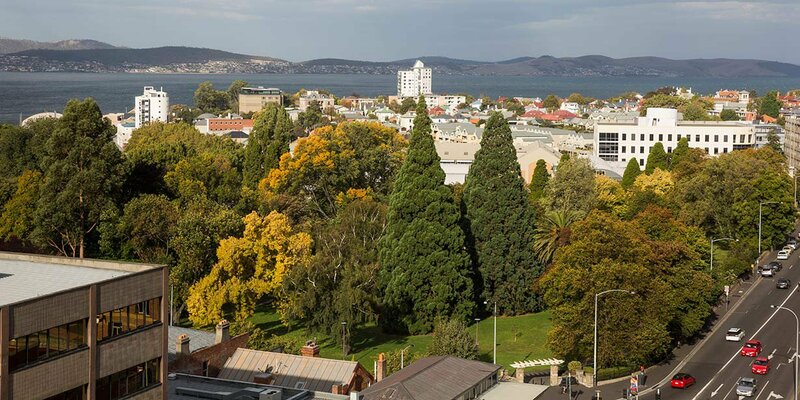 Make the use of the hotel’s on-site parking during your stay by making easy day trips to Hobart’s stunning surrounds. 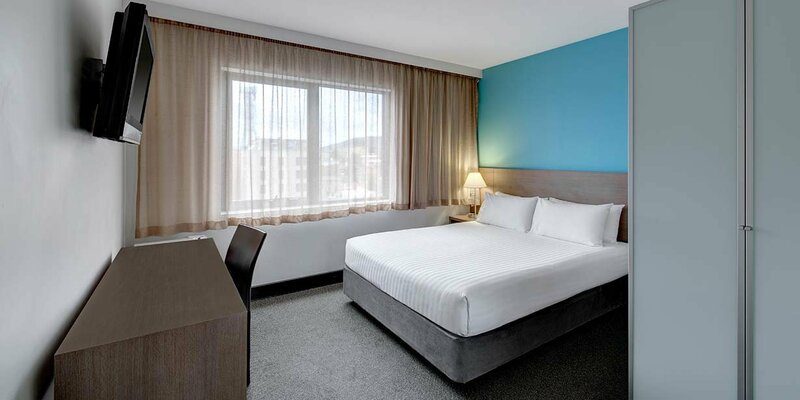 Drive down south to meet the Bruny Island Ferry, north to explore the historic town of Richmond and east to visit Port Arthur and incredible Pirates Bay. 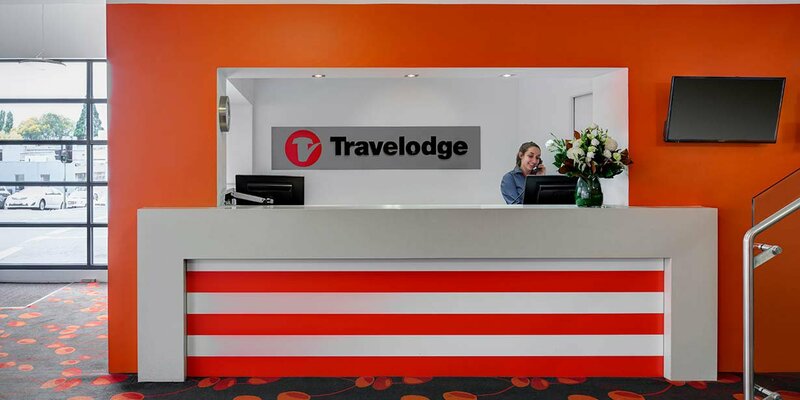 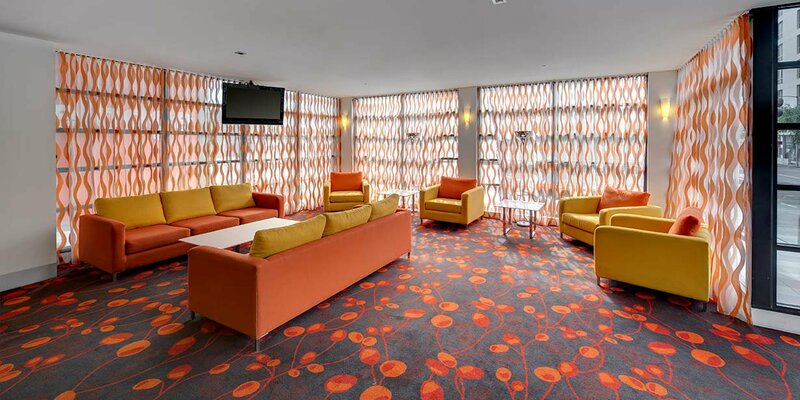 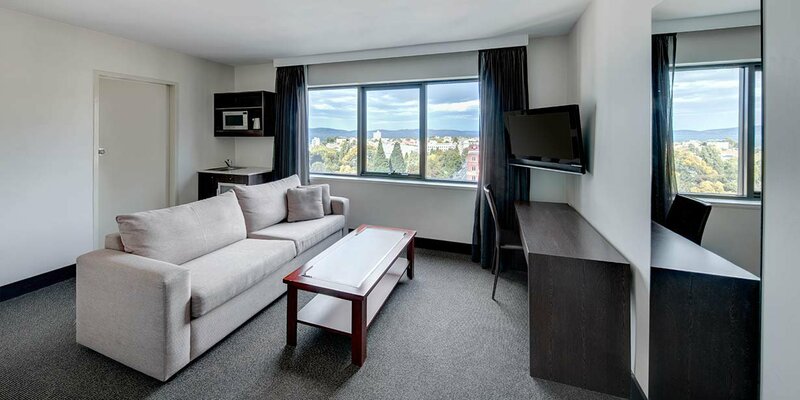 Whether you spend your time exploring by car or on foot, Travelodge Hotel Hobart is one of the best-placed Hobart hotels, perfect for the smart traveller who appreciates great locations and even greater value.